They may not have given us a Direct, but Nintendo haven’t left us wanting too badly with today’s Nintendo Indie Highlights, posted on their official channels this afternoon. Although there wasn’t a great deal of excitement from it, there were some pretty solid games amongst the other assorted things. This is the one that garnered the most excitement from me, with Wargroove quite successfully filling in that gap in my heart that has been left by the lack of a new Advance Wars game. Having played it at EGX Rezzed, I can assure you that it feels very much the same, like a wonderful nostalgia blanket of cartoonish warfare. 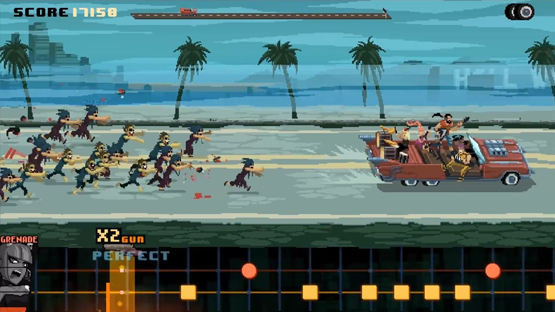 Ever wanted to play a game where you fight through waves of enemies, but in a car loaded with a heavy metal band that has guns firing out of the back of it? Well, now you’re in luck! 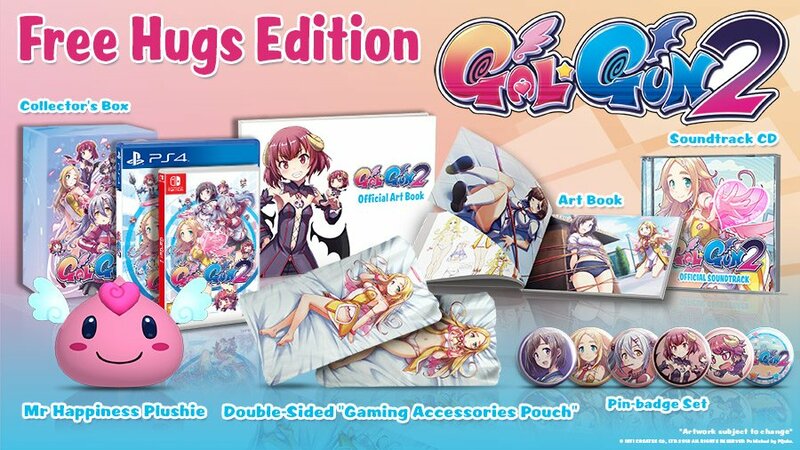 It actually looks quite fun and one that I’ll probably pick up. I must admit that I kind of switched off here, if only because I’m not a fan personally of physics-based puzzle titles. If it’s your thing, then this looks like it would be a blast, complete with the silly slapstick comedy feel that usually comes with this genre. Also, it’s out now, which is pretty sweet. Rogue lite is quickly becoming one of the most over-saturated genres in modern gaming, and here is another to add to that list. It looks pretty odd in it’s art style, and has elements of farming (which I’m on board with), but not overly sold on this one. 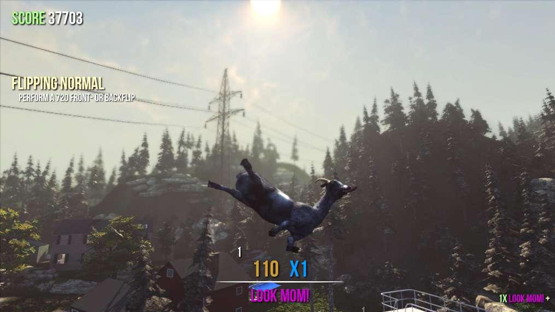 It never ceases to amaze me that Goat Simulator is a thing, and now you can have the game and all of the DLC for it so far in one package on the go. If that’s what you want. I mean, I don’t, but definitely won’t judge. 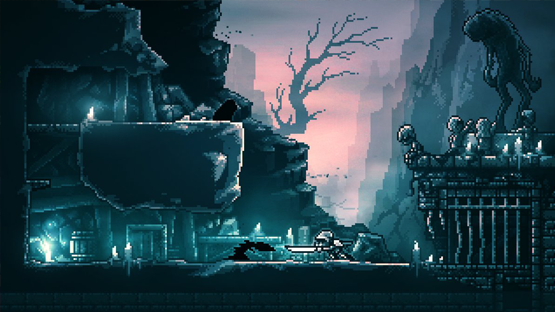 This looks interesting, being a retro atmospheric exploration title that looks like it has more than a spoonful of Metroidvania in it. 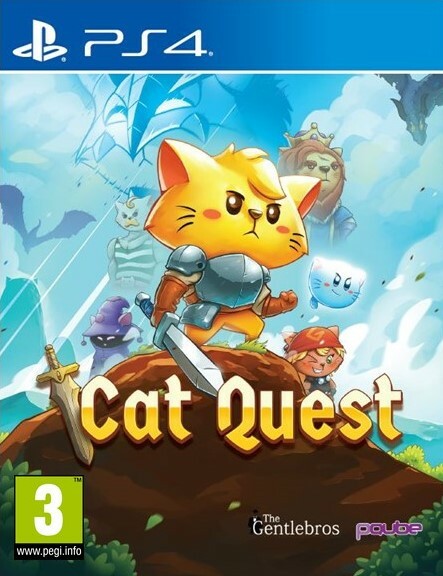 With three playable characters with an interconnected story and world, I’m definitely keeping my eye on this one. Do you currently not hate your friends and wish to put yourself in a situation where you might do? Well, Unruly Heroes is a co-op adventure title that looks a little like a darker Rayman Legends, and we all know what “co-op” means (as a clue, it involves throwing your friends to their doom). I’m glad that this has finally happened! I’ve been interested in this retro anime-inspired action platformer, and even have it decaying away in the depths of my Steam library, but with the Switch I might actually get around to playing it! 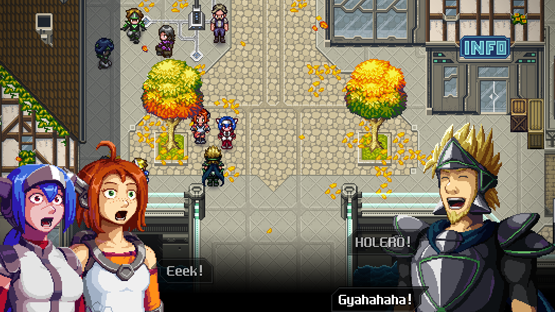 A turn-based RPG with card-based combat? Well, they’re definitely trying new things with the Steamworld series aren’t they? 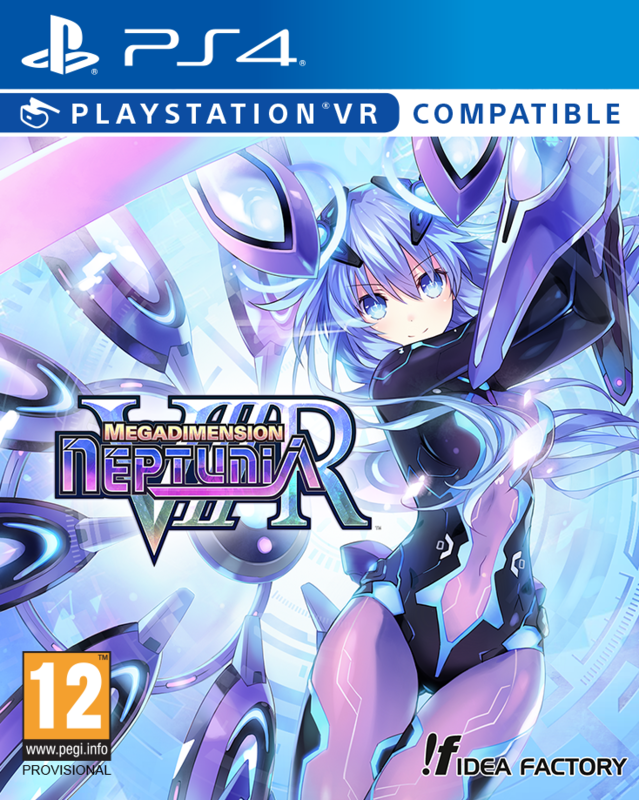 This looks pretty good, just worried about the card thing because, as much as I love the story and setting, playing Kingdom Hearts: Chain of Memories was a pain owing to the card systems. You can check out the whole video, which contained a little highlight reel at the end of indies currently available on Nintendo Switch. There were some pretty solid titles in that reel, including the charming Wonder Boy and the Cursed Kingdom, that you should definitely check out. Any of these take your fancy, or are you just waiting for Untitled Goose Game? Let us know in the comments, or on Facebook and Twitter, and check back for more coverage of Nintendo and other Japanese games!